Pens and watches go hand-in-hand. 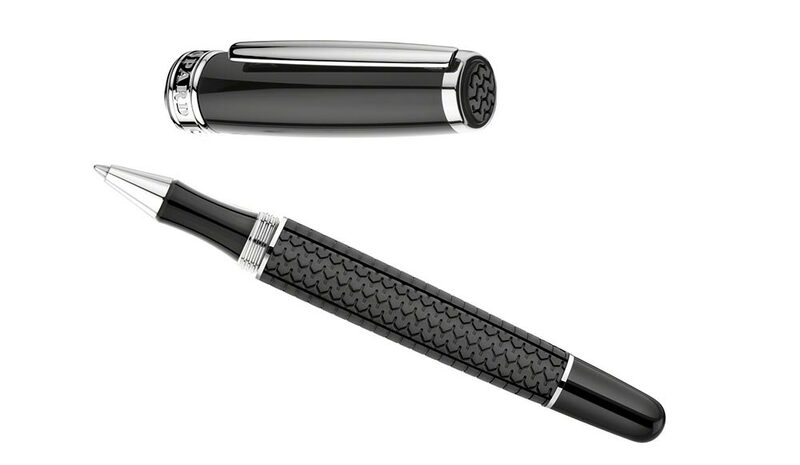 Lovers of (fountain) pens and watches have an introverted yet strong common bond. After all, sophisticated and highly competent artisanal quality forges a bond. 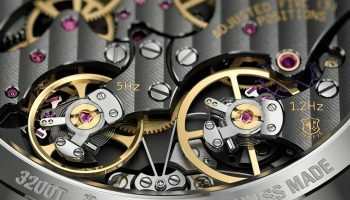 We present you a story in two parts about the parallel world of pens and watches. Yesterday Part 1, today Part 2. 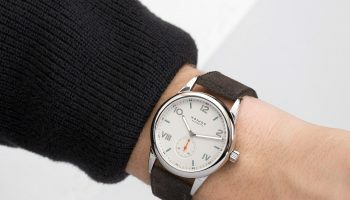 There are plenty of pen brands that want to expand their portfolio or want to join the hierarchy of luxury maisons by introducing watches to the market. But the reverse? That happens as well, and more often than you think. 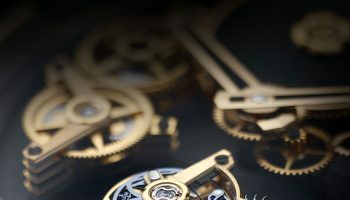 However, whereas watch houses fabricate their own watches, the fabrication of writing implements is often outsourced to traditional specialists. But that doesn’t make the choice any less diverse and fascinating. 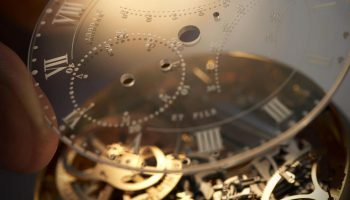 Below is a selection of watch brands that couldn’t resist the temptation of the traditional writing tool. Académie Horlogère des Créateurs Indépendants (AHCI). 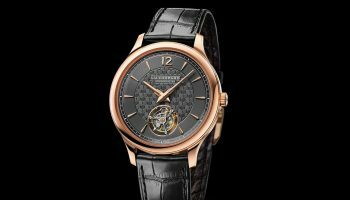 The kinship between watches and pens is expressed in the 30 hand-made pens the Académie Horlogère des Créateurs Indépendants (AHCI) had made to celebrate its 30th anniversary. Valerii Danevych created the holders made of ebony, rosewood and apricot wood. The pens are ballpoints (! 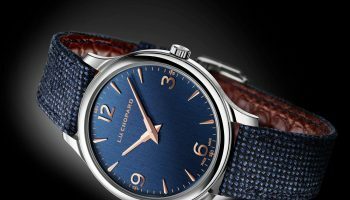 ), an incomprehensible choice for an association that offers them for 499 Swiss francs, with the proceeds going to maintaining the traditional craft of the independent watchmaker. At least there’s that (see opening picture). 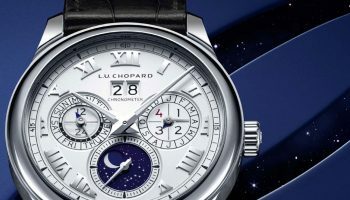 The Mille Miglia collection is the backbone of the watch side of Chopard. A love of classic cars captured in sporty time machines. In the same spirit the company has also created writing implements, but these were given the name Racing. To be used to write down the finish times during the Mille Miglia, for example. 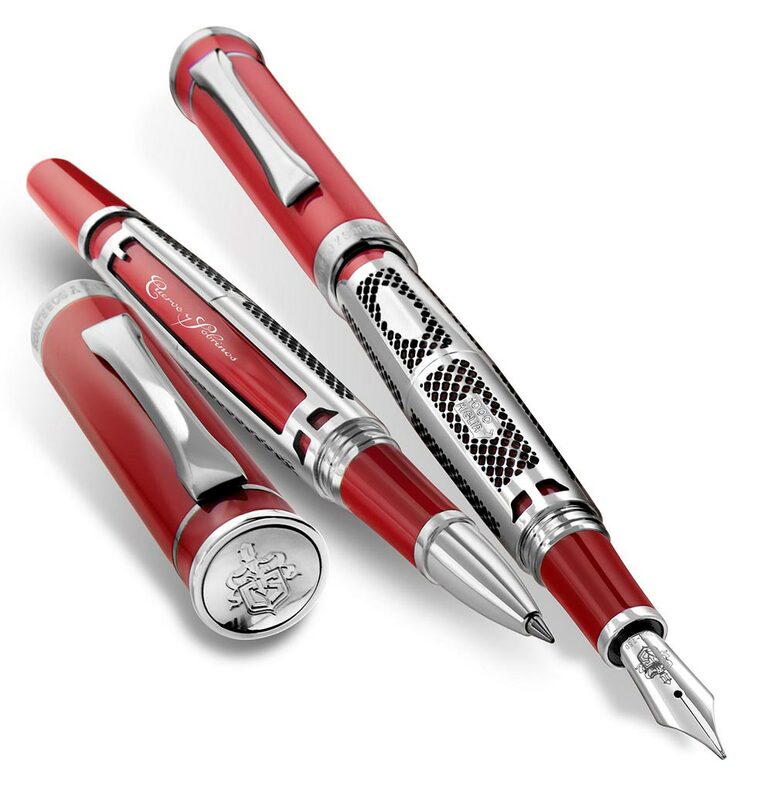 At Cuervo y Sobrinos we find out why Chopard doesn’t use the Mille Miglia name for its pens; Cuervo y Sobrinos is already doing so. Bright red and with a range of details that refer to classic sports cars. Almost as hard to find as the watches of the small brand with the Cuban roots. François-Paul Journe was still young when he started designing time instruments. But now he has designed a drawing instrument; a fountain pen without a cap but with a retractable point. 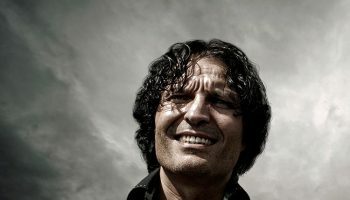 It is an ingenious system – patented as well – that uses six valves that open and close like the petals of a flower. The watches of Jaquet Droz tend to feature a bird singing its song. Miniaturisation of the most sophisticated and highest level with a long tradition precedes these efforts. A real singing bird in the cap of the Bird Relief Season fountain pen was asking just a little too much, but the delicate bird theme remains guaranteed with a minute sculpture. 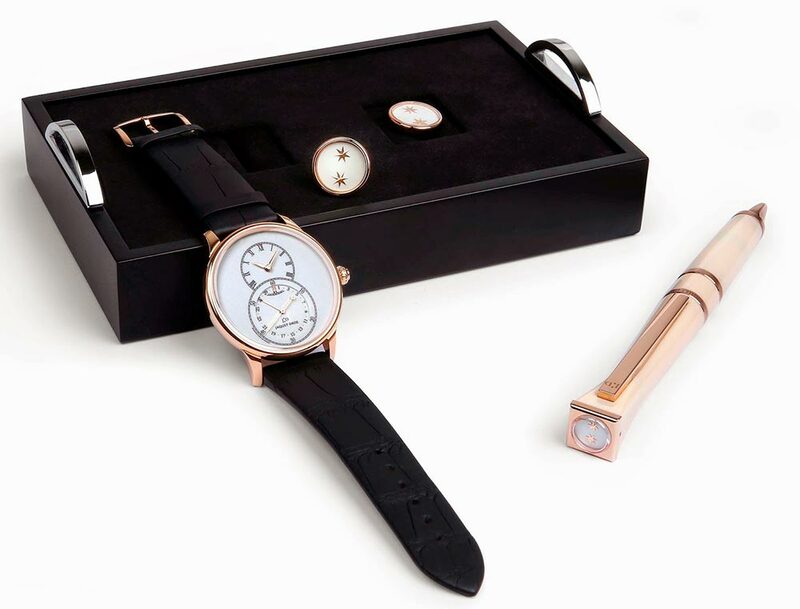 The black Onyx variant of the rose gold version containing the logo of the maison is also a perfect fit in the collection, which also features matching cufflinks. 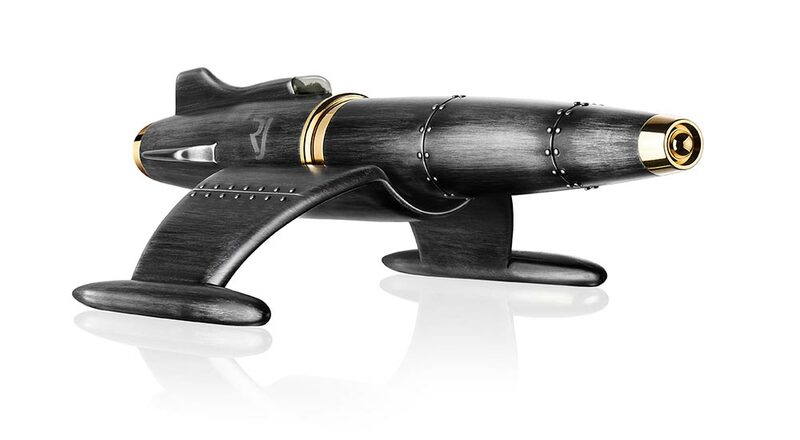 The Moon Fighter is the ultimate pen for sci-fi fans worldwide. 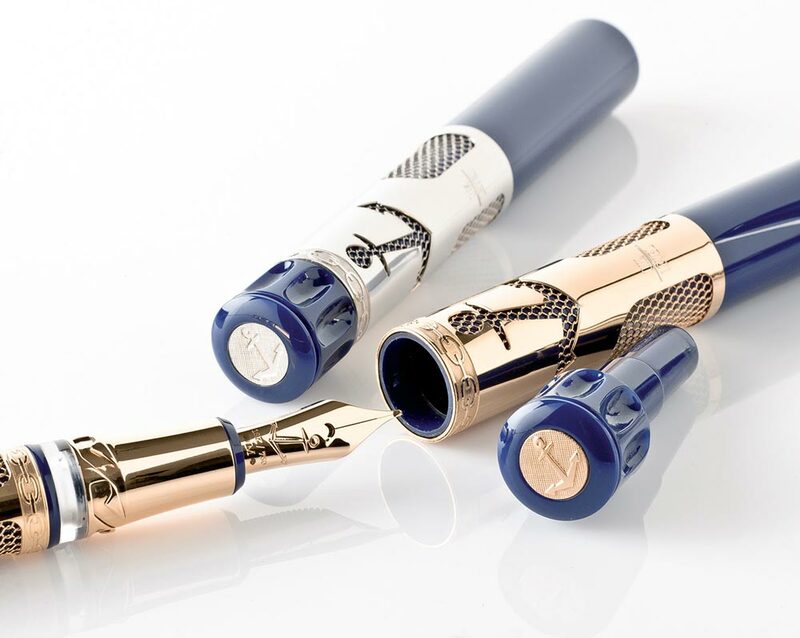 Hand-made in Switzerland with more than 100 components and in three colour variants this pen, as well as being a writing tool, is also a beautiful sculpture. 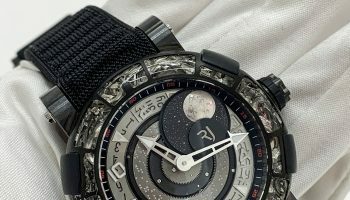 Each pen has a Plexiglas cockpit in which Moon Dust can be seen, entirely in line with the utterly crazy Romain Jerome tradition. 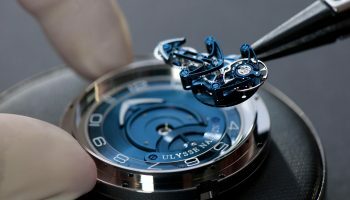 To make a Ulysse Nardin pen the watch house from Le Locle engaged the experts from Visconti. Lots of blue and anchors, and therefore in line with the Navy tradition of the watch house.